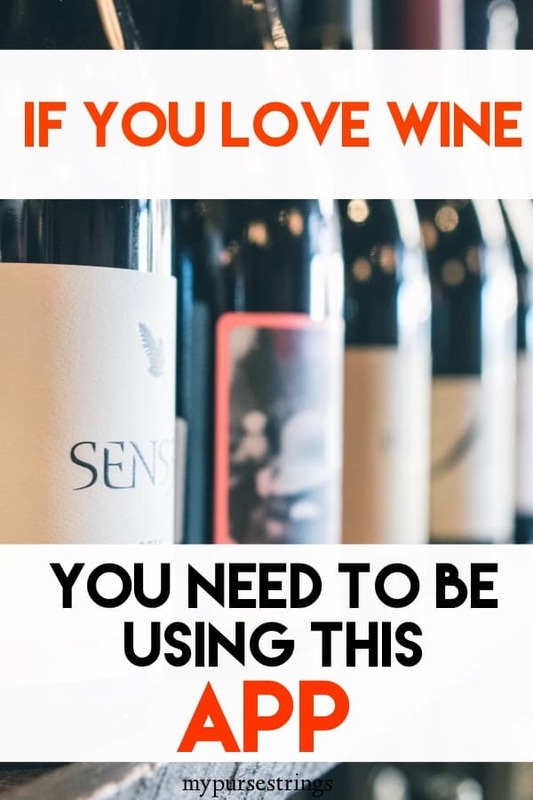 If you love wine as much as I do, you’re going to want to download the free Vivino app. And, you’re going to wonder how you lived without it. As the temperatures drop and the days get shorter, I’m turning to my favorite wines to get me through the winter. What’s more relaxing than sitting in front of a fire, sipping a glass of wine? The Vivno app began as a database of wines, with authentic user reviews. It’s like the Yelp of Wines. The app recommends wines to you based on your preferences (red, white, sparkling, rose, dessert or port), price range, and ratings. You can filter your search even further by focusing on a region, country, food pairing, grape, or vintage year. 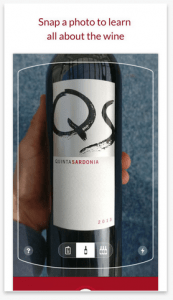 What sets it apart is the ability to use your phone’s camera to snap a photo of a wine bottle label. The app will then analyze it and provide you with helpful information such as price, reviews, ratings and food pairings. You can virtually add the bottle to your wish list or cellar to keep track of the wines you like best. If a wine bottle has cute packaging or a witty name, I’m more likely to buy it. This had led to some bad decisions. But now, I can whip out my phone, do a quick analysis, and go home with at least a decent bottle of wine. Have you ever ordered a bottle of wine at a restaurant and made a mental note to remember it? And, then you forget it. Now, you can quickly scan the bottle with the app and add it to your wish list. Plus, you’ll get to see the huge markup the restaurant charges (wink, wink) and search for nearby shops that carry that particular bottle. We always have wine in my house: expensive gifted wine and cheaper everyday bottles. I usually have no idea which is which. I’ve accidentally grabbed a rare bottle for a casual get-together or brought an embarrassingly cheap bottle for a special occasion. Before using this app, I would Google a bottle but with so many variables, I often couldn’t find the exact vintage. Of course, like so many apps, there’s a social aspect where you can connect and follow your Facebook friends or featured users. Have you tried this app? Do you love it as much as I do?